Be aware of current and predicted weather and other factors affecting the fire behaviour to prepare for adequate precautions and actions. Once the fire services arrive as an affected landowner make sure to talk regularly to the Incident Commander and give him your contact number. These resources can very quickly become stretched when there are multiple incidents at the same time!! In charge of veld fires and HazMat. Will take position of Incident Commander on arrival. 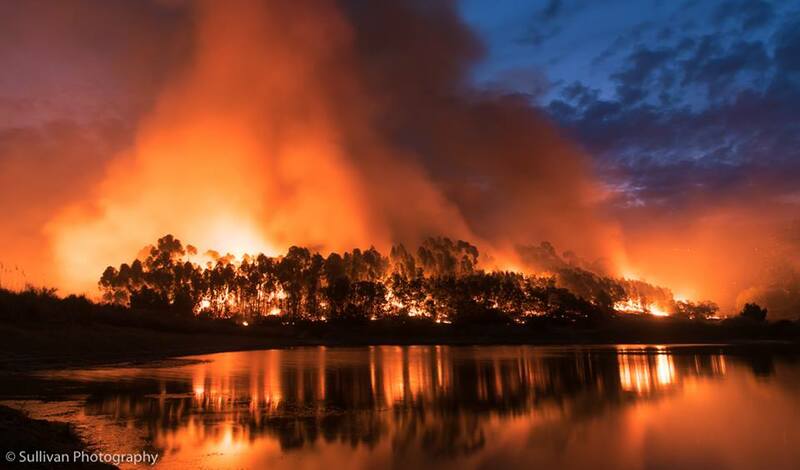 Landowners are responsible for the safety of all Family, Friends, Neighbours and Contractors they request and/or allow to assist them to fight the fire. Please NO spectators! This is a safety concern as they block roads and turning points, and often are neither dressed, equiped or trained for firefighting. Equipment: Ensure all your equipment is working, all required equipment is secured to vehicle and water tanks are full. PPE: Ensure you and all responding with you are wearing PPE (minimum long jeans or overall pants, leather boots, cotton shirt, gloves, drinking water). Other good to haves are torches at night, goggles, mouth & nose cover, hat or hardhat. Look here under PPE for more good to haves. Report to IC: On arrival report to person in charge of fire (Incident Commander), giving him/her your name, contact number and number of persons with you. Driving and Parking: Drive without breaking traffic laws and ensuring the safety of all road users. Park so that large fire trucks can still pass and turn. 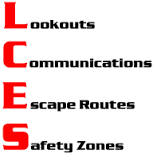 Communications: Ensure you have communications with your fellow landowners and that at least 1 of them has direct communication with the Incident Commander or your assigned supervisor. Lookouts: Set up lookouts for spot fires and flare ups. SAFETY: Keep the safety of yourself and your team in mind at all times! IC: if you are an affected landowner/manager, make sure the IC has your name and contact number and you have his/her's. Check in regularly to discuss fire status, strategies and tactics. Supervisor (IC or Division Supervisor): report to regularly with any updates on your section, your position and number of firefighters under your command. FMU/Ward leader: if at the fire check in and out with him/her. Mop-up is the most important part of firefighting!!! If not done properly you will be back in the next few days to do it all over again. Landowners need to please take responsibility for this as Fire Services need to be released to other sections of the fire or other incidents. tree stumps may continue to smoulder. 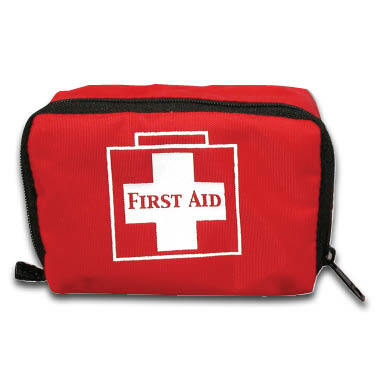 All injuries requiring more than first aid treatment must be reported to the Incident Commander immediately. Always have a first aid kit on hand. 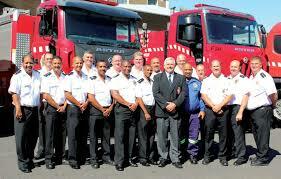 Fire Services, other Agencies and contract teams have budget and prior arrangements for food and refreshments, and therefore donations are a luxury not a necessity. Please speak to the Logistics Section Chief or IC before making a donation of perishable food for quantity and delivery time to allow for planning that all firefighter are feed, to ensure food safety is maintained and to prevent wastage. Landowners are in charge of providing / arranging drinking water and food for their staff. Please speak to the FPA Ward or FMU leader if you wish to assist with this. Please consider food safety at all times! 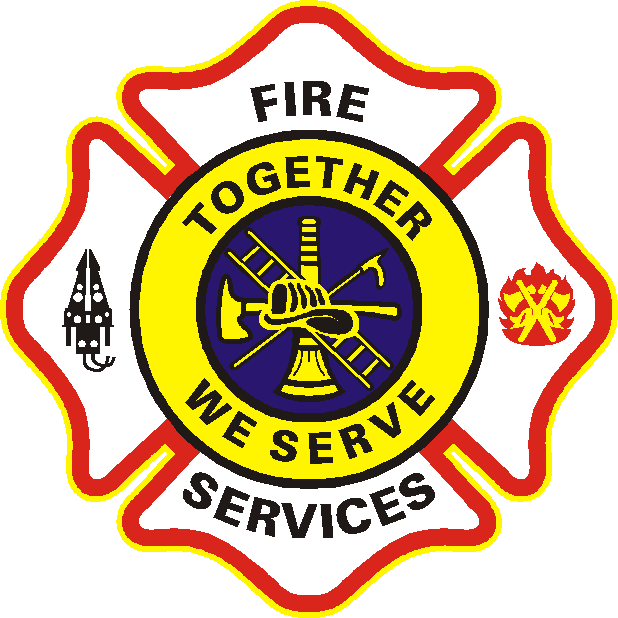 It is often hours without refridgeration before food can get to firefighters. It is often not practical, safe or sometimes possible to drive food out to firefighters, meaning food packs sit in hot vehicles or backpacks for many hours till needed. Therefore non-perishable food items are preferred. Memories - Pictures, hard drives, family keepsakes. Sentimental Items - Jewellery & Photo Albums. Pre- arrange a travel plan & potential accommodation with family or friends. purposes will make it easier afterwards. LIMITED budget, therefore at Cape Winelands District Municipality discretion. Please discuss with Incident Commander first. All aircraft have to be controlled through the Incident Commander. He will advice you on the availability and effectiveness. Aerial firefighting is most effective during initial attack while the fire is small. 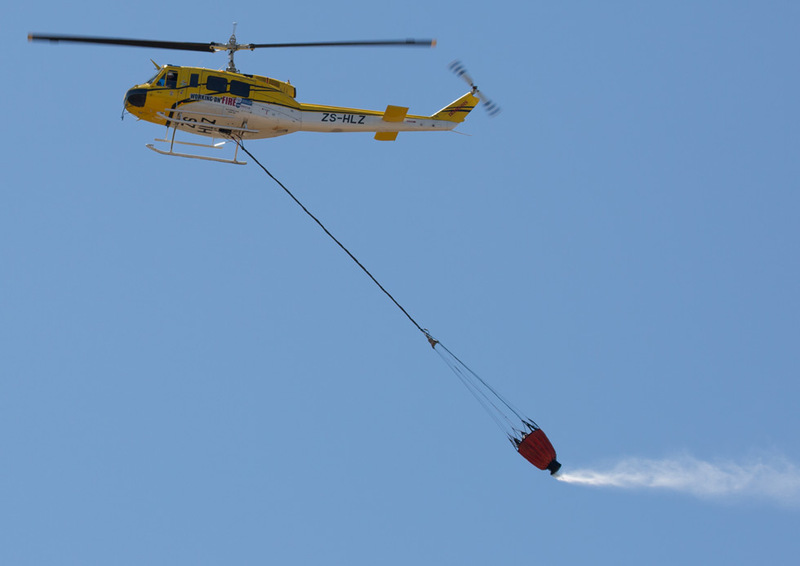 Ground teams need to work with the aircraft to make aerial firefighting effective. The section to be bombed needs to be considdered in relation to the rest of the fire, terrain and vegetation. The Incident Commander may move any firefighting resource to an area of higher priority. Aerial firefighting is a costly undertaking! Make sure you understand the T&Cs of your insurance policy. Same communications protocol as for all Landowners. The FPO or designated person/FPA Manager may conduct a fire debrief when necessary to discuss the actions during the fire especially where the fire spread across properties. Members should make every effort to attend post mortems of fires that they were involved in or were threatened by.